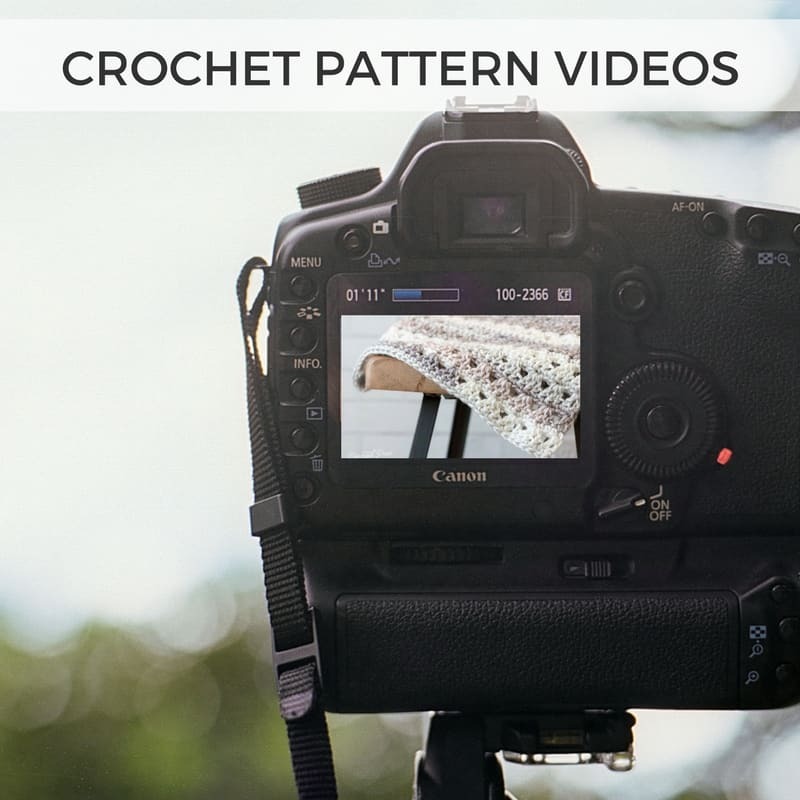 Free Crochet Pattern Videos - YouTube Crochet Videos to Help you Crochet! 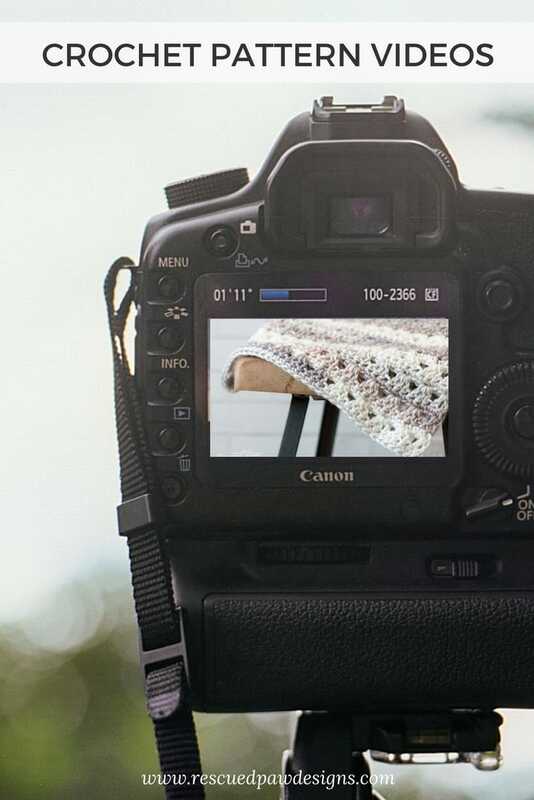 Learn how to crochet with these simple Crochet Videos. 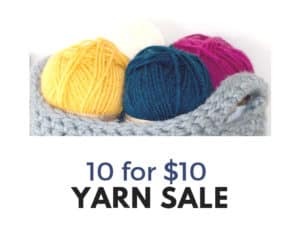 From crochet blanket video tutorials to crochet hat video tutorials there is something here for everyone. 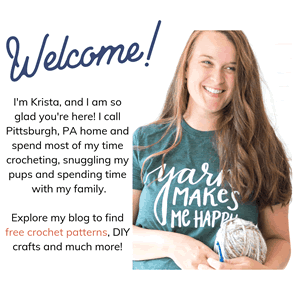 Follow along with Rescued Paw Designs for Free YouTube Crochet Videos. You May Also Like these posts too!